APSI provides 24 hour/7day on-call access for medical consent. Call 614-262-3800 or 1-800-282-9363 to reach either a Medical Specialist or another authorized staff person covering on-call. APSI Business Hours: 9am – 5pm, Mon–Fri. 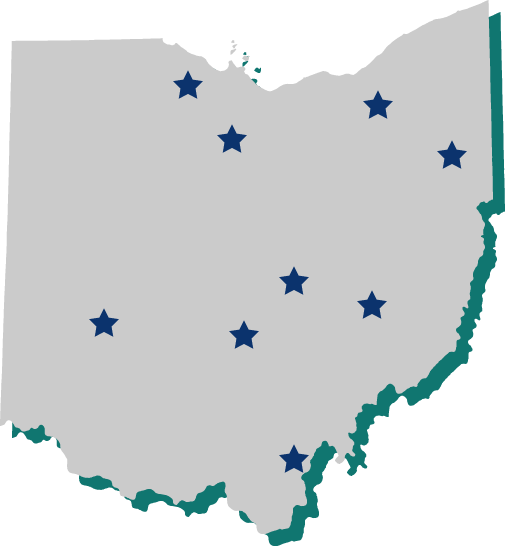 APSI has 9 offices in 5 regions throughout Ohio. 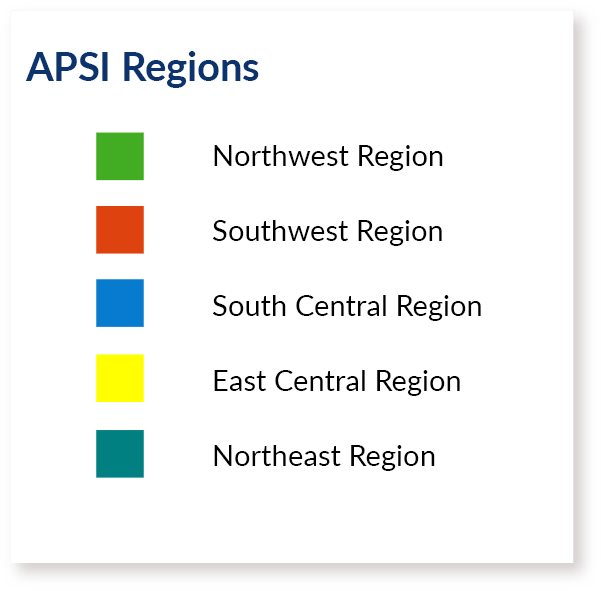 For assistance in identifying which regional office serves your county, you can call APSI's Administrative/Central Office listed below.